This wine offers a focused and streamlined palate. 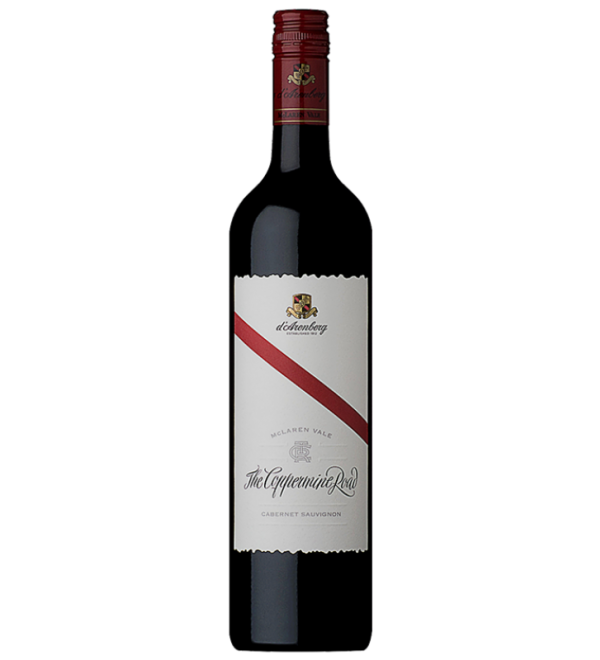 It reveals flavours of sweet fruit with a touch of raspberry and chocolate. Integrated with dry and long tannins, it offers a fruit driven finale. 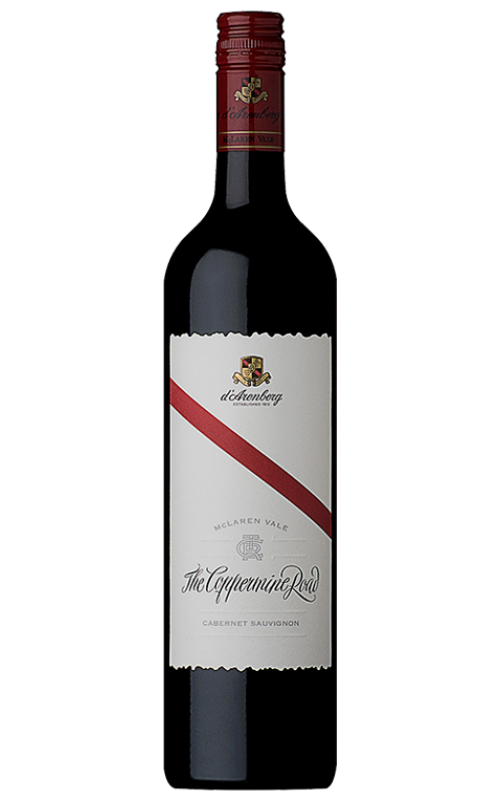 You will be surprised at this style of Cabernet coming from McLaren Vale.